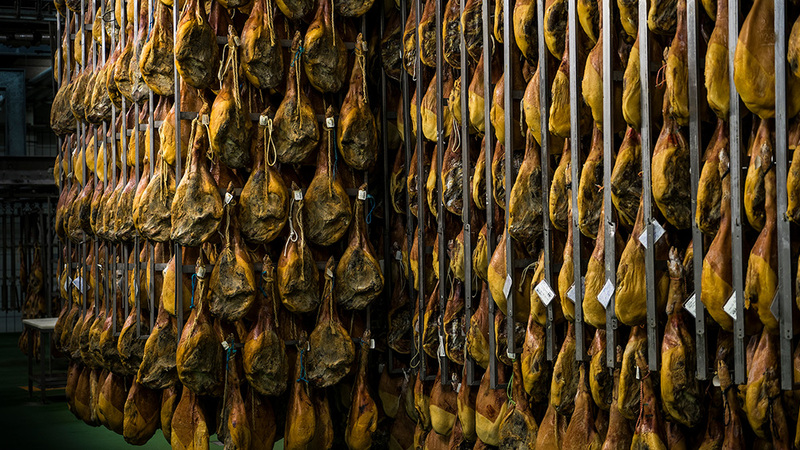 Nobleza Castellana hams and Iberian products have their origin in a strict genetic, nutritional and morphological selection and in a controlled feeding in origin, processes of vital importance for the achievement of a high quality product.Its slow and careful healing process, superior to other products of its segment, makes Castilian Nobility a synonym of tradition, flavor and quality. 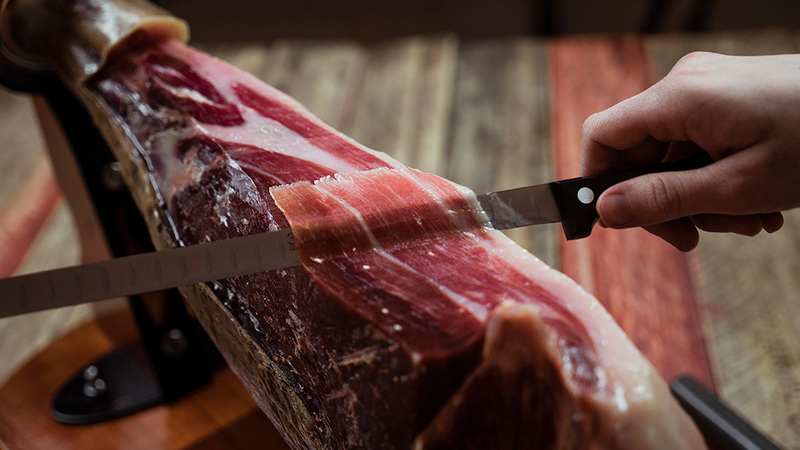 Distributed exclusively by FICO in Hong Kong. 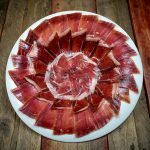 Enjoy at home this wonderful 100% natural, reserve serrano ham. 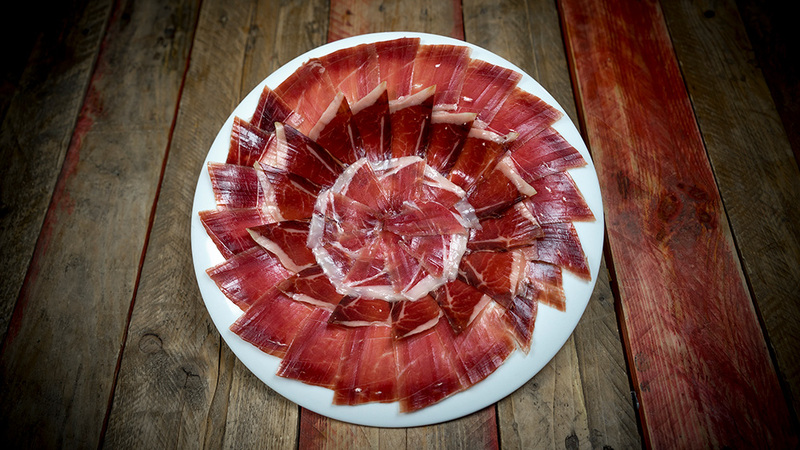 Iberian ham Nobleza Castellana with Extremadura origin fed with grass and feed during the montanera special reserve. 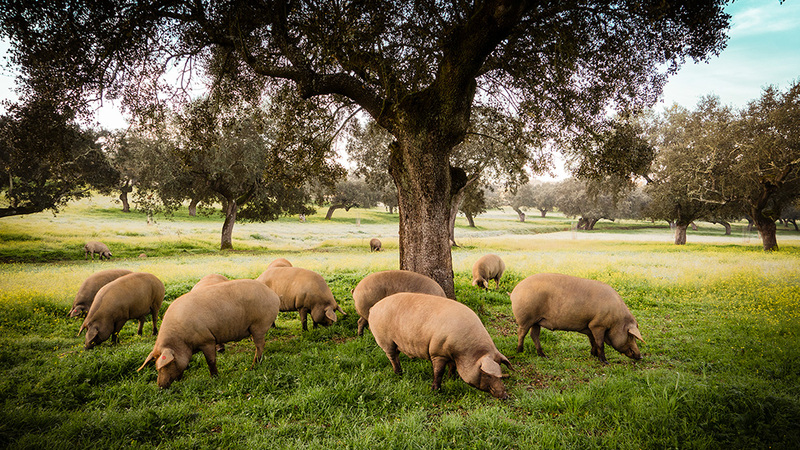 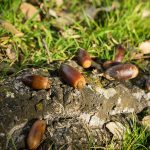 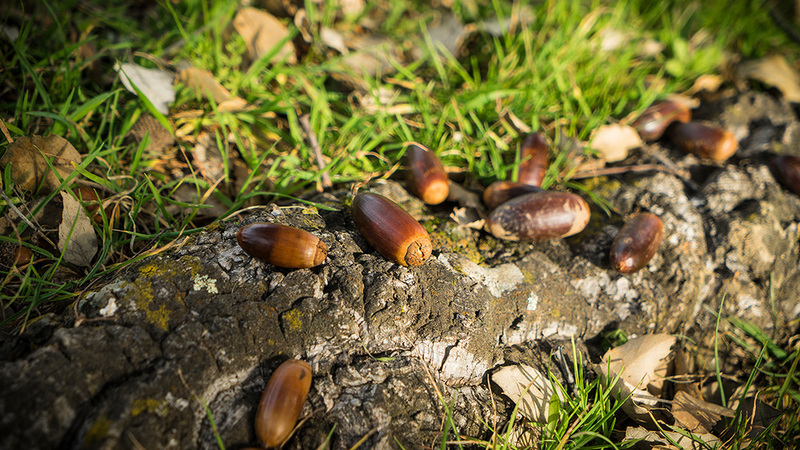 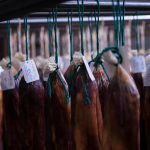 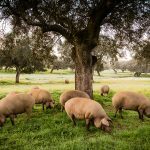 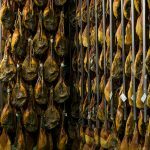 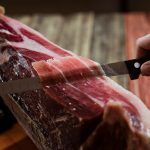 Iberian hams and Nobleza Castellana products have their origin in a strict genetic, nutritional and morphological selection and in a controlled feeding in origin.